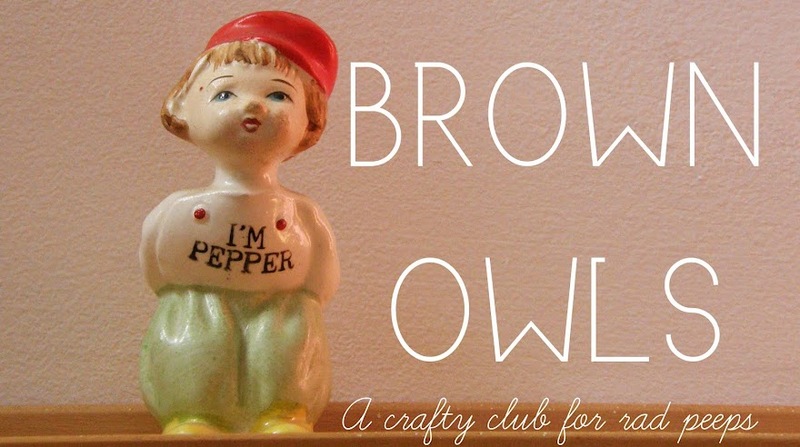 Brown Owls Members Blog: Brisbane: Four projects over four meet ups! Brisbane: Four projects over four meet ups! To wrap up the Winter crafting season we have four big crochet and knitting projects over four meet ups! Choose from any of the following projects at any of the next four meet ups! Once you get the hang of these cuties, you'll be pumping them out in no time! Beginners should start with 8ply yarn and 4-4.5 mm hook and then work you're way down to crochet cotton. What to bring: Choose the yarn or crochet cotton you'd like to work with and corresponding hook (check the yarn/wool/cotton label for appropriate hook size). If you're not sure email us at brisbanebrownowls@gmail.com or we'll have yarn and hooks available on the day if you prefer to have a go first before investing in your own. 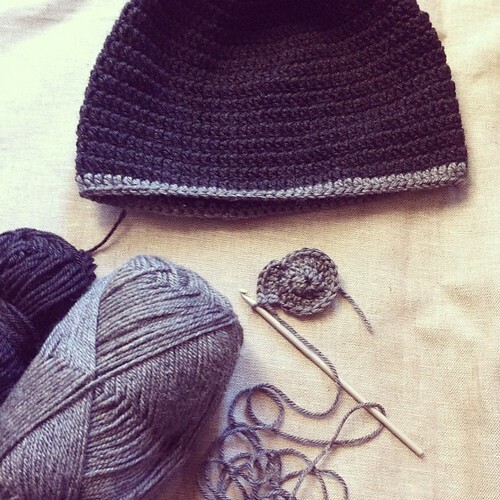 If you've mastered the granny square you'll be hooked on beanies in no time! What to bring: 100 grams 8ply yarn/wool and a 4mm crochet hook (or check the yarn/wool label for the appropriate size hook). We have plenty of hooks and yarn to use on the day if you prefer to try it out before investing in your own. If you've missed previous crochet meet ups this is your chance to perfect the granny! What to bring: Absolute beginners should start with an 8ply yarn and 4-4.5mm hook. 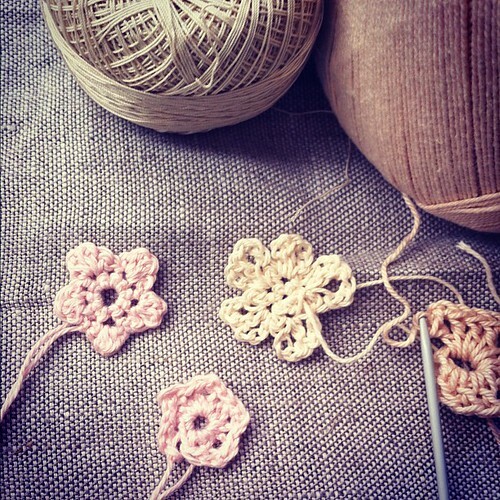 If you've had a few goes at the granny you could have a shot at making tiny granny squares with crochet cotton and corresponding hook listed on the cotton label. We will have yarn and hooks of all sizes if you prefer to have a go before investing in your own. Don't know how to knit? This is a great project to learn! 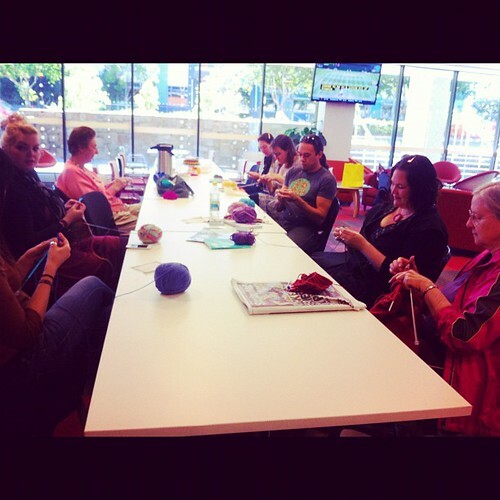 It's not too late to join in on this awesome knitting campaign. The Born to Knit campaign asks supporters to knit woollen blankets and squares for vulnerable children. Their aim this year is 6,500 beautiful, warm blankets.Through their programs in Australia and in countries such as Laos and Cambodia, all knitted blankets donated to the Born to Knit campaign will make their way into the arms of caring mothers. 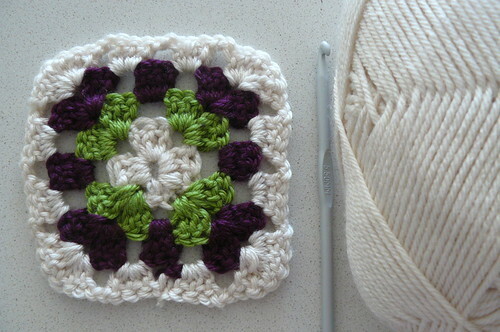 Have a go at making a square to contribute to a blanket! What to bring: 8ply 100% pure wool. 4mm needles (we have lots of needles you can loan from Brown Owls if you're knitting for the campaign). We also have a few squares on the go if you'd like to pop in and continue knitting them. Squares can be dropped off at any Brown Owls meet ups between now and September. This is important, please read: You can do any of the projects at any of the meet ups. If you would like to borrow Brown Owls hooks, needles or yarn on the day please mention it when you rsvp so we can make sure we have enough available at the meet up you're attending. You can also bring along any knitting or crochet project (or any craft) you need some help with and we'll do our best to help out! RSVP: As long as we know before the day of the meet up you can RSVP for any of the meet ups at any time by emailing brisbanebrownowls@gmail.com. Brunswick Brown Owl Hoot-A-Long together! Canberra July - learn to embroider! Brisbane Owls! Learn to Spin!